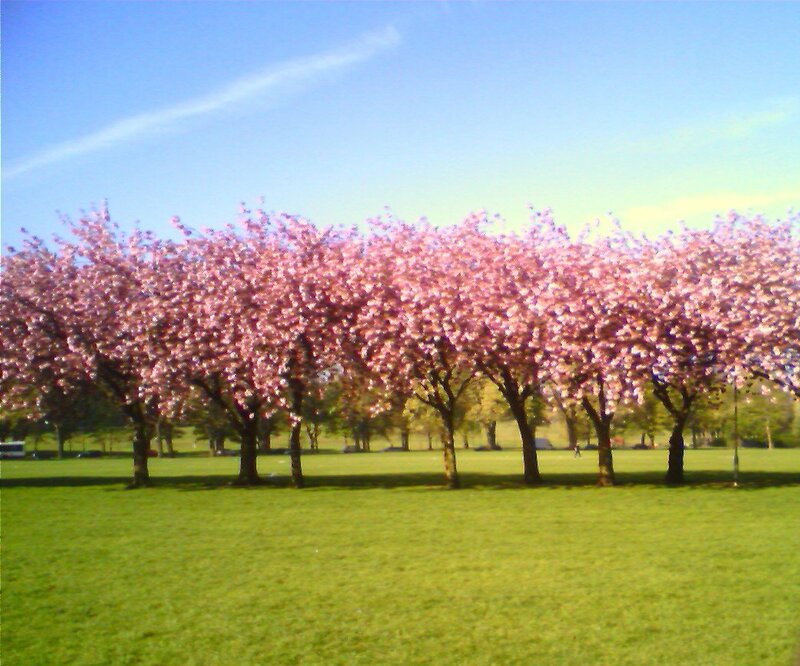 Lucky you having a walk across the Meadows to work! I have a similar walk between home and the Meadows Croquet Club, and I'm often tempted to get my camera out, and sometimes do if I'm not in too much of a hurry. I like your choice of URL too!